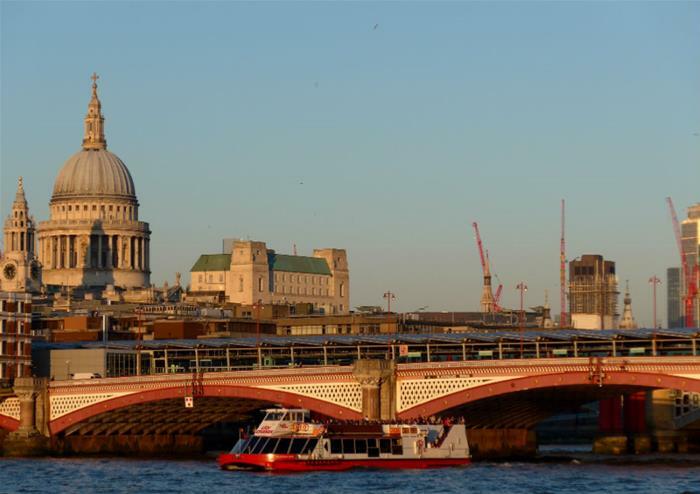 River Thames cruises: the true way of living the London experience! 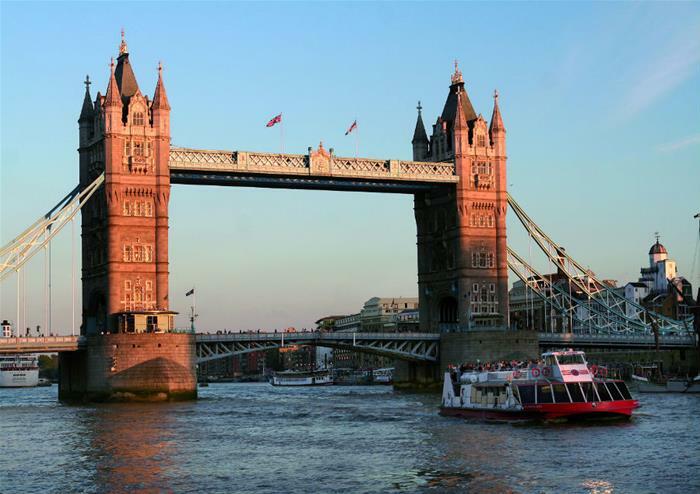 Take to the waters on this wonderful sightseeing cruise along the heart of London’s River Thames. 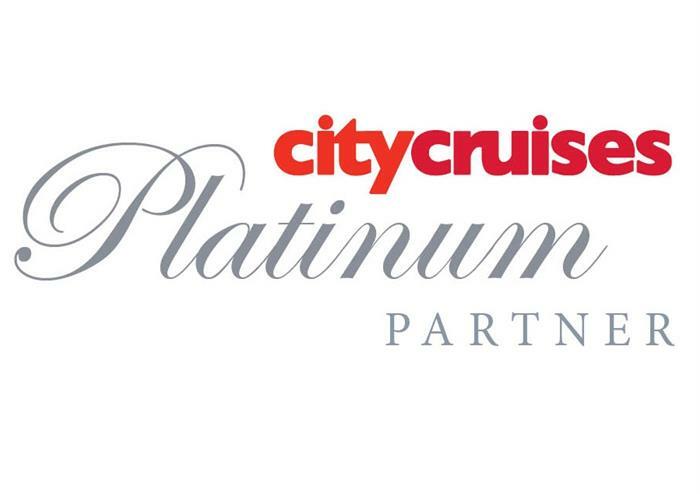 Board the City Cruises boat from either Westminster Pier or Tower Pier and continue your adventures on the river. Soak in beautiful panoramic views of London’s most famous landmarks including the majestic St Paul’s Cathedral, the towering London Eye, the formidable Tower of London and the famous Gherkin building. One of the highlights of this idyllic tour is cruising underneath the notorious Tower Bridge, once the place where traitors’ heads were put on spikes for all to see! You’ll also pass under London Bridge so get your camera phones at the ready for a snapshot or two! Onboard, you’ll get to take advantage of the fully stocked cafe bar with delicious light refreshments and full use of the toilet facilities. Audio commentary is available* to give you a fascinating insight into London’s rich (and terrifying!) history as you cruise!